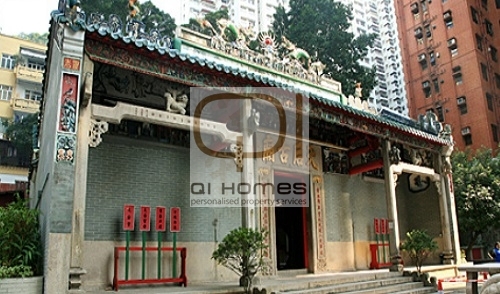 Tin Hau is an up and coming area that has a combination of large flats on the hillside and smaller low-rise buildings around Victoria Park. 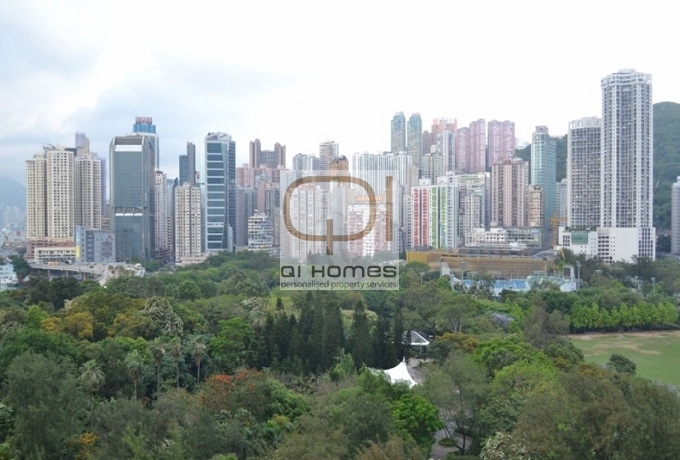 Perfect for transportation with the MTR, a tramline and a major thoroughfare for buses. Plenty of interesting restaurants and close to Victoria Park with its new Olympic-size swimming pool. 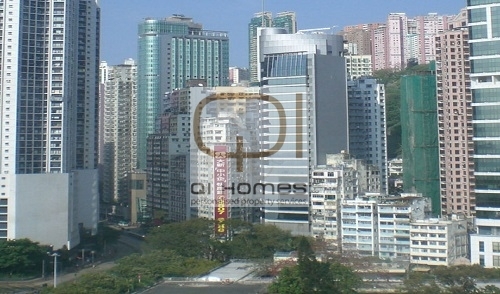 Walking distance to Causeway Bay.